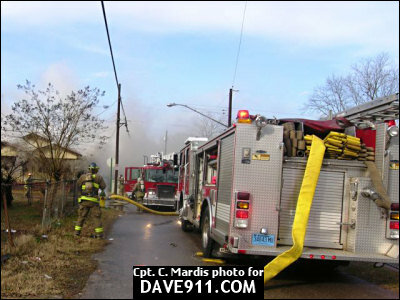 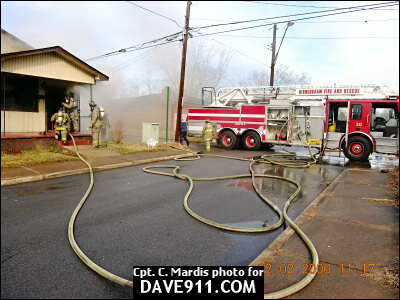 Birmingham Fire & Rescue's PIO, Captain Cordell Mardis, sent the following photos from yesterday's house fire on 18th Way SW. 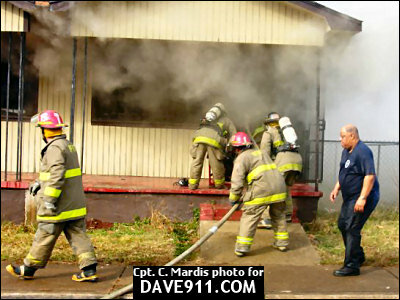 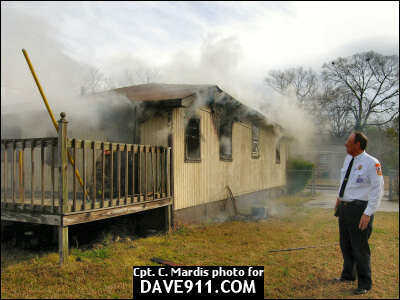 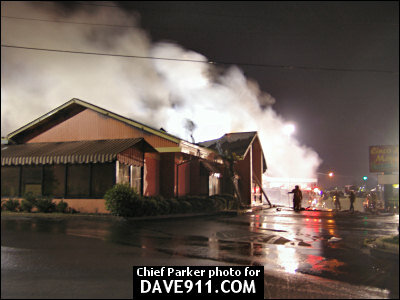 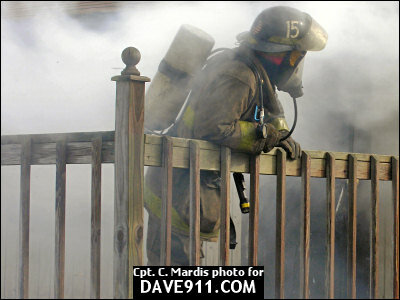 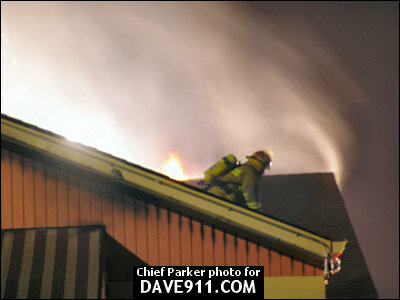 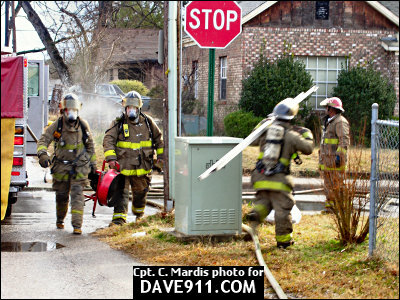 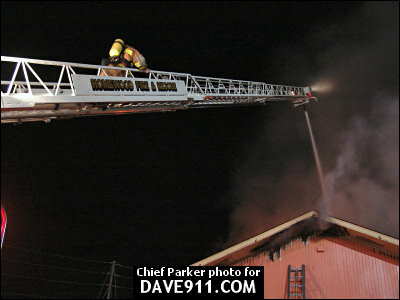 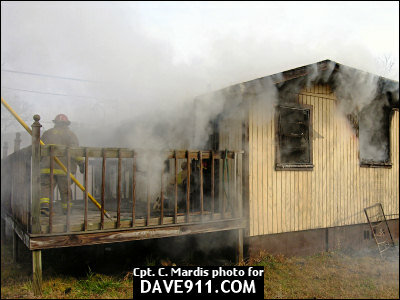 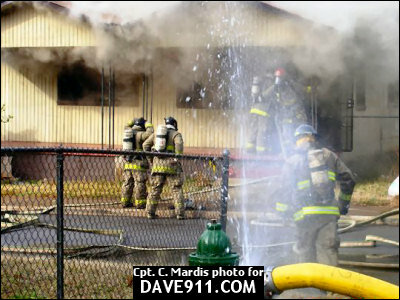 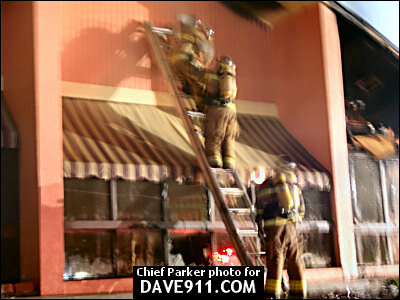 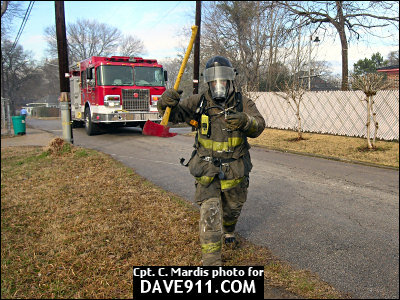 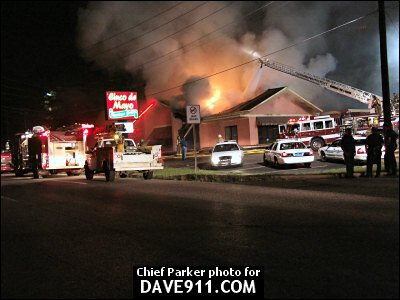 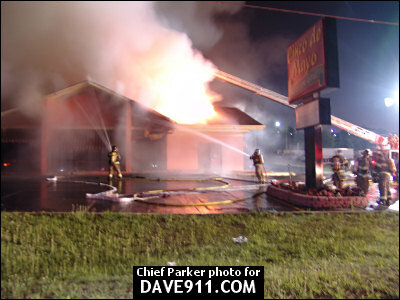 The Incident Commander was Chief Larry Miskelley, Battalion 1, and the on-scene Fire Investigator was Lt. Mike Martin. 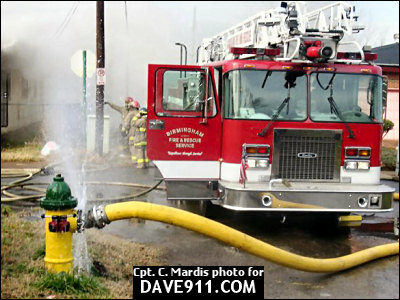 Thank you for sharing these great photos, Captain Mardis!